Send an eGift or pick one up at a participating Starbucks® store. 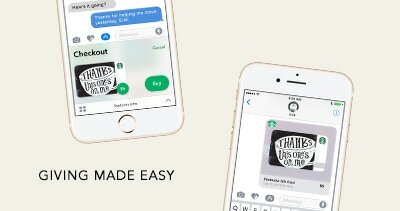 Thank, congratulate, or just let a friend know they matter by sending an eGift using iMessage. Never miss a moment. 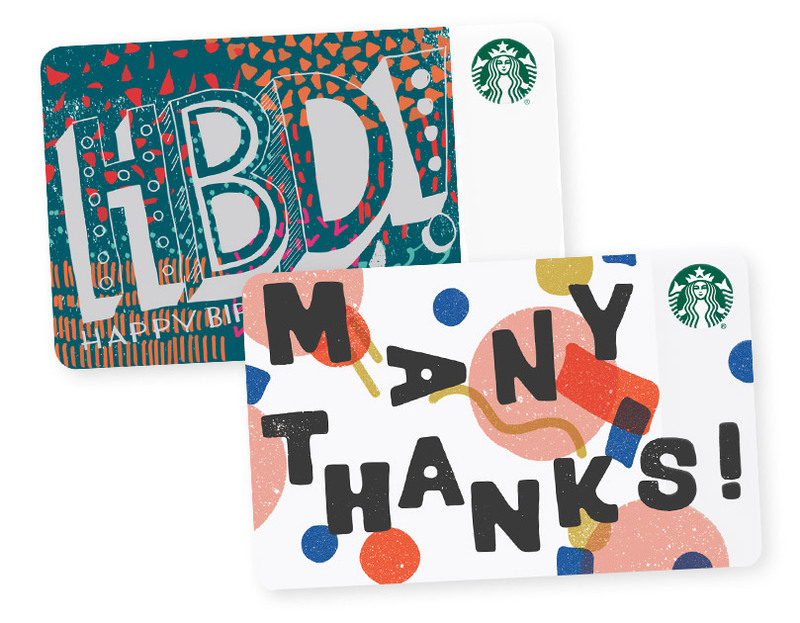 A Starbucks Card eGift is the perfect treat for their special day. Send one now. 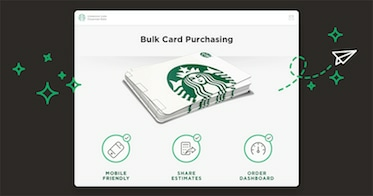 A Starbucks Card is a thoughtful way to show customers and clients that you appreciate them. Shop now. 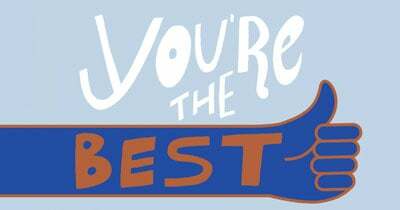 Need help with an eGift card?